We believe the future of talent acquisition requires creative thinking and smarter tools. 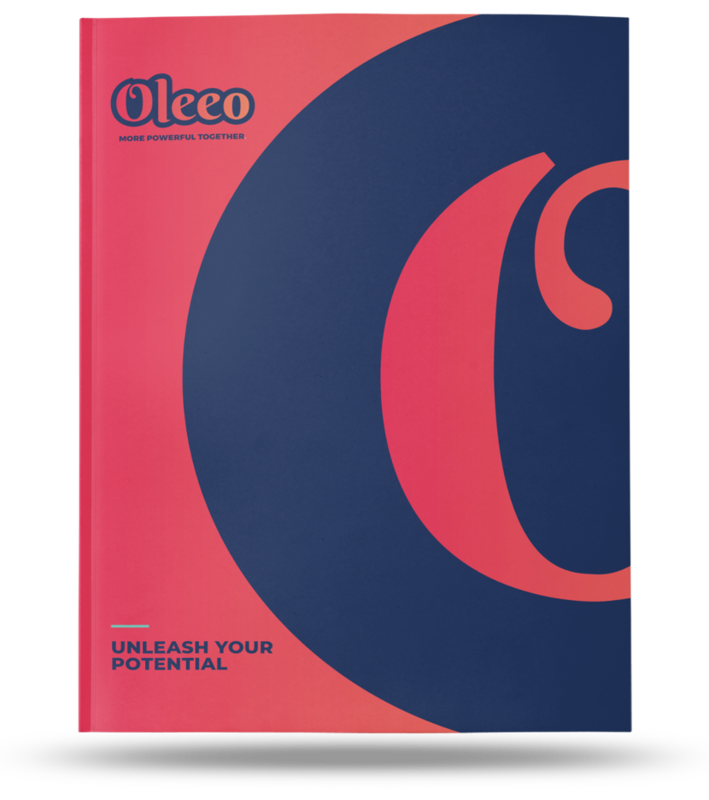 In this introduction to Oleeo, discover how our recruitment technology can help you supercharge your recruiting efforts to find the best talent from anywhere in the world. Oleeo delivers prescriptive hiring recommendations built from 120 data points and 25 years of experience. Using the power of intelligent automation and our flexible platform, our customer success teams help hundreds of talent acquisition professionals lead with creativity and solve their biggest challenges.